In addition to the anniversary such as the first anniversary, a new memorial may be born, such as a 100-hour commemoration or a 10000-hour memorial. 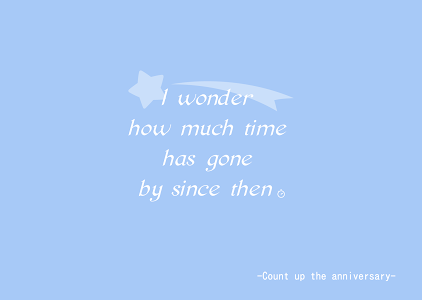 Besides anniversary, it can also be used for counting duration such as diet and non-smoking. It can also be used as a countdown. · Start by pressing the "start" button on the title screen. · To add an anniversary, press "+" in the lower right on the anniversary list screen to move to the registration screen. · Title and date are mandatory. If time is not entered, the elapsed time from 0:00 is displayed. 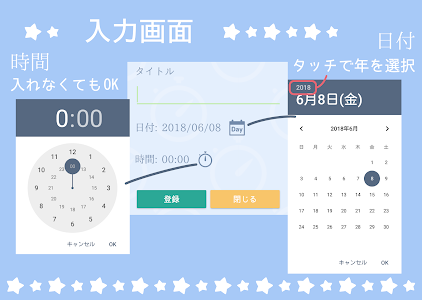 · To change the date, touch the calendar. · If you want to change the year, you can select by touching the year on the upper left. You can also change it by moving the calendar left and right. · To change the time, touch the timer. 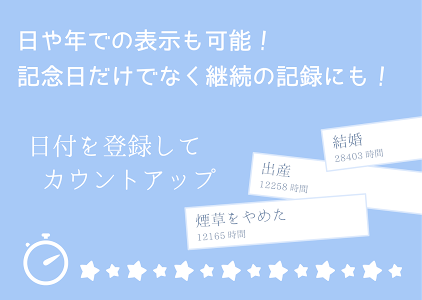 · Registration is completed by pressing the register button. · To change or delete the already entered information, touch the pencil to the right of the item you want to change on the list screen. · Select "Save" to complete the change, "Delete" to delete the item. · Touch the item on the anniversary list screen to display the detail screen. · On the detail screen, date, title, elapsed time / days / month / year of anniversary are stated. · Various sharing is possible by pressing the share button on the detail screen. · You can move to the setting screen from the menu on the upper right of the anniversary list screen. 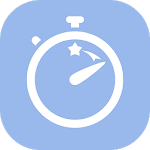 · Display: You can select the elapsed time displayed in the list from hours / days / month / year. · By keeping the notification ON, you will receive a notification one day before the anniversary and at a specific time.